Testimonials & Feedback are a huge element to what we do at the Riviera Maya Photo Booth. It allows us to learn and evolve as professionals. We love to connect with you, our Guests when your event is complete and determine what you loved or what you would change about your Photo Booth experience; if anything at all. Take a look at some of the Testimonials & Feedback we have received from our past and present Guests! We look forward to hearing from you to get things started! “Hi Jordan & Estefania! I can’t tell you enough how much we loved having you guys at our wedding! Not only were you friendly and courteous with all the guests, but you were fantastic with your set-up and were so easy to work with. “It was amazing having Estefania & Jordan at our wedding. They were incredibly accommodating, and easy to work with. Our guests loved having the photo booth. The props that they brought were excellent and fit the venue perfectly. We take your feedback and Feed Forward! Stay tuned for more Testimonials and Feedback as things continue to roll! 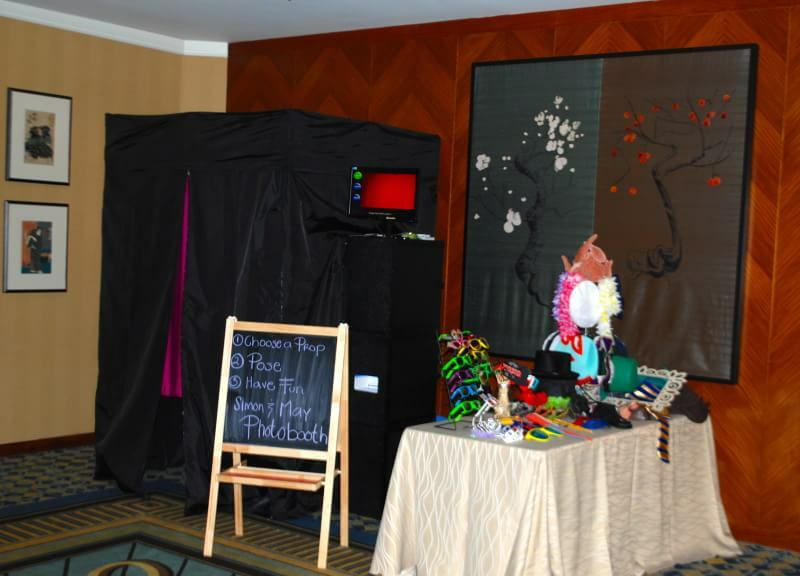 What is included in every Photo Booth package? Click here to discover package options and how we can work together to create an unforgettable experience for you and your guests! You want your day to be perfect and so do we! Click here to see the Photo Booth Gallery. 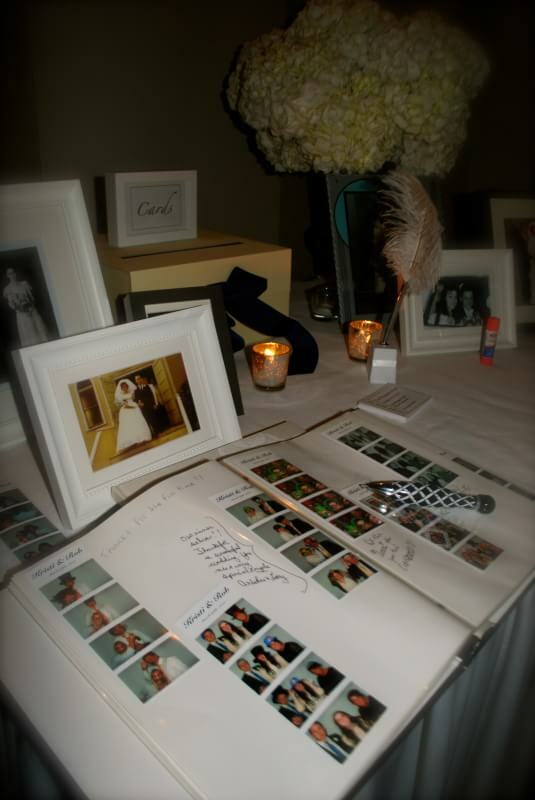 This will give you samples of Photo Booth styles, graphics, guest books and past guest photos. How does a Mayan Riviera Photo Booth work? We have all the answers waiting for you. Click here to discover what fuels our Photo Booths; other than smiles and laughter of course! If you would like a Photo booth at your Wedding, please click on the “CHECK AVAILABILITY” button for pricing, package options and availability!